Welcome to a long over due blog the past few weeks with work have made it hard to post but I am back properly now. 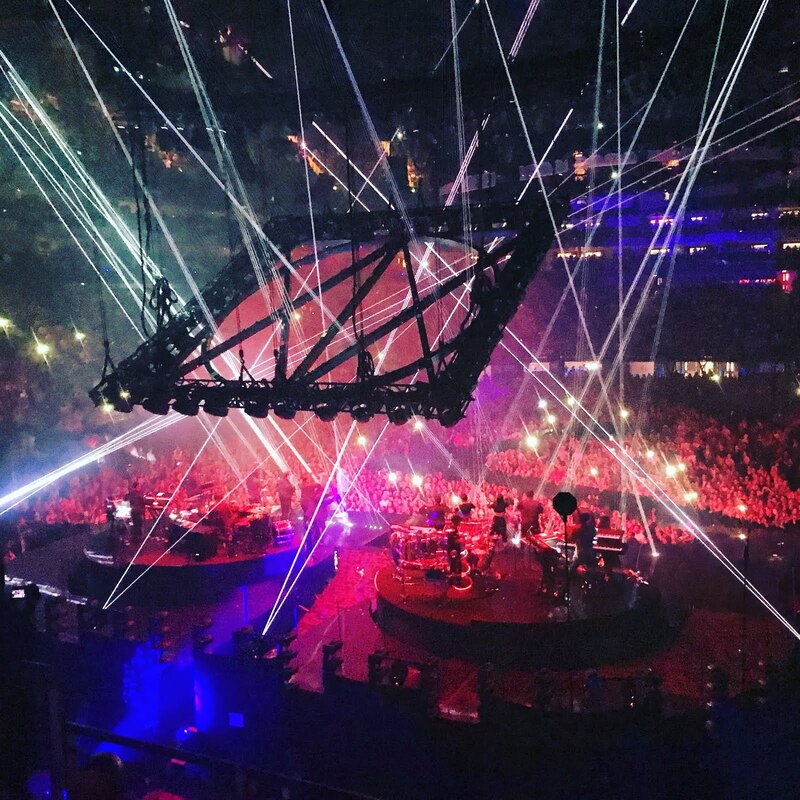 First up this week was Justin Timberlake and the Man of the Woods tour. 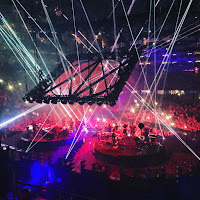 I've seen so many clips of the tour I was really excited to pick up a last minute ticket which turned out to be the most amazing view i've seen for a show there before. 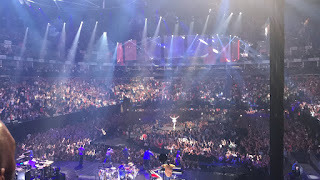 As Justin's stage went from one end of the arena to the other there was no bad view at all for the show. From the start of the show even after a late start from the football that was shown before the atmosphere never dipped and it was a great party vibe start to finish. From new songs to all the old hits I loved it. The show has easily gone in to my top 10 favourite shows I've seen. Justin is also one of the artists who you don't pay to see a concert you pay to see a show. 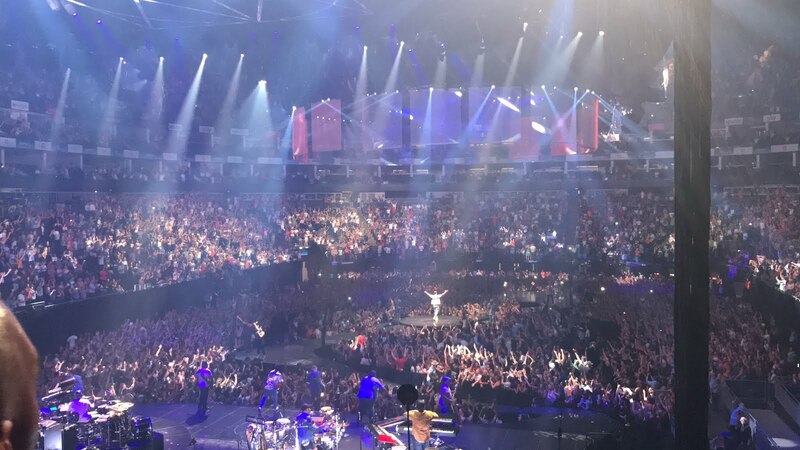 The show visually was brilliant, from the screens and lighting to the live band making sure no one in the audience missed anything. If you have a ticket booked for any of the dates on the tour you wont want to miss it. I had such a good time. It's been a while since I've seen Justin live but he is an incredible artist to catch on stage.